Deep garnet-purple in color, the 2015 Cabernet Sauvignon Napa Valley offers up an expressive black cherries and black plums-laced nose with hints of spice box, cloves, menthol and coffee. Medium to full-bodied, the palate is opulent, packed with fruit and open for biz, sporting velvety tannins and great freshness, finishing long. 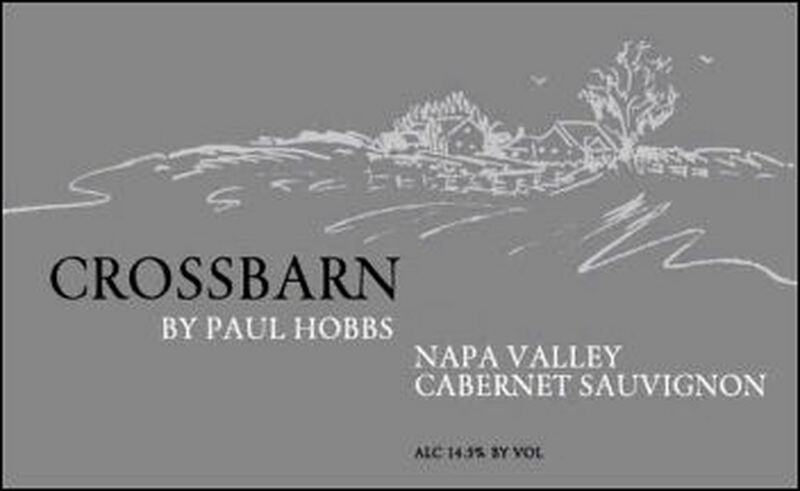 An exuberant garnet, this Cabernet Sauvignon expresses the complexity and diversity of the Napa Valley vineyard sites from which it is sourced. Vivid aromas of ripe blackberry, red currant, cacao and cigar box harmonize with flavors of freshly crushed wild berry, allspice, and sweet tobacco. Layers of red and black cherry emerge alongside marked minerality, framed by fine grain tannins evolving throughout a long, energetic finish.